You are on your vacation. You set sail for your destination. The ship is sailing. You are so happy. But then something is not right. You are nauseous. You do not feel well. You might have seasickness. But never fear! Here are some cures to knock out the seasickness and get back to your vacation. Call guest services. 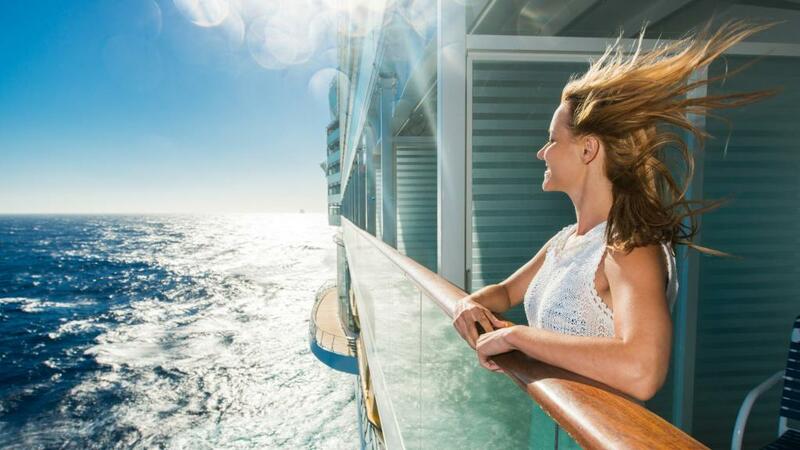 Most cruise lines offer anti-nausea medication for free. This medication will stop the nausea and help you get used to the rocking of the ship. Try to get an outside cabin. With a cabin that has a window, you will get more light and air into the room. Also try to get a lower level room. The ship is more stable on the lower levels. Also, stay towards the middle of the ship, the front and back of the ship see the most movement. If you have an indoor cabin, try to use the ship’s camera view on TV. It will make you think that you have a window. This will give you some light into the room. Try to eat light. Drink some ginger ale, snack on some crackers and eat some green apples. Some people state that the sour taste with the green apples alleviate the nauseous feeling. Watch the time of year and when you are sailing. Be careful of the summer months in the Caribbean. This is hurricane season the seas may be more active and rough from the storms. Book your cruise with a newer ship. Most of the ships have stabilizers that decrease rocking. These stabilizers reduce the amount of rocking, therefore seasickness symptoms decrease. Before you leave speak to your doctor about anti nausea pills. They might prescribe a medication that you can take before leaving on your cruise. Stand up straight. Make sure your posture is correct. If you are slumped, the seasickness may strike. Sit or stand up straight and keep your neck supported. So here are some things to cope with seasickness. Once you get used to the ship’s rocking or you are back on land, you will see your symptoms disappear.